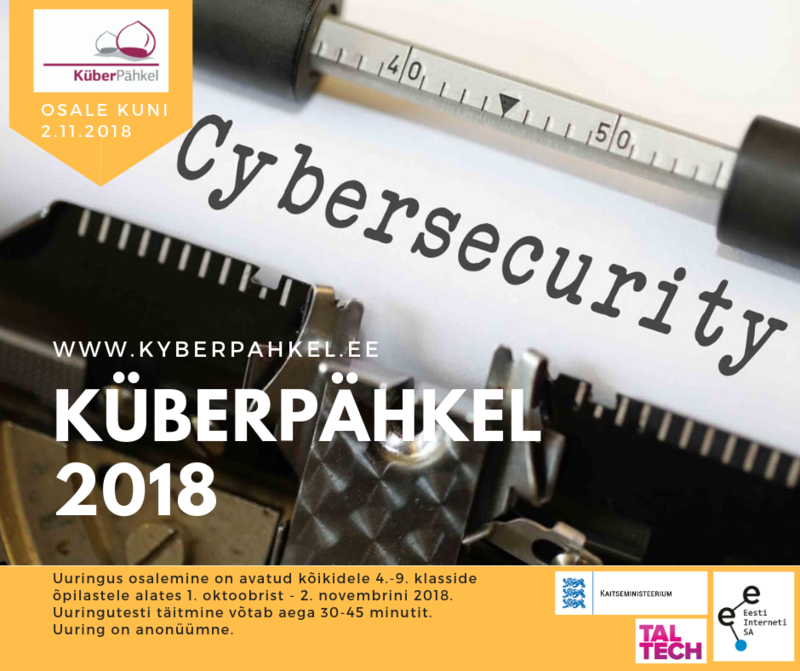 The CyberNut cyber security awareness survey, carried out as part of the CyberOlympics project, was supported by TalTech, the Ministry of Defence and the Estonian Internet Foundation. The survey was conducted by TalTech and CyberOlympics Project Manager Birgy Lorenz. “The preliminary findings of our study show that the typical cases previously introduced to pupils by schools (for example, what to do with inappropriate images, how to cope with various challenges on social media) are familiar to the pupils, and the majority can deal with them in theory,” said Lorenz. “Pupils’ confidence in the use of computers and smart devices as well as in the field of digital safety is optimistically good or very good. There are almost no students that assess themselves as being unskilled in the digital world. In addition, students consider themselves to be more competent than adults, as they inevitably meet people in school and at home struggling rather than managing with technology. However, results also show that students are unreasonably self-confident, because the results do not provide clarity that if something actually happens, they will have sufficient skills to solve the problem,” added Lorenz. Is it wise to interact online under your name or rather to use a nickname? 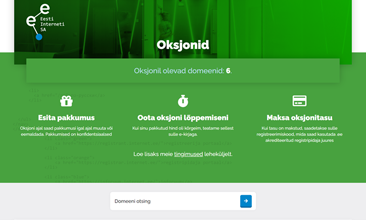 Estonian children do not usually use aliases; looking to the future, this could be a rule. Bullying is a daily issue for one third of Estonian children. Social media is also used in school in learning processes. Do teachers also introduce the downsides of such environments (the inevitable expansion of digital footprint, public or semi-public homework and opinions, etc.)? Specific Wi-Fi network names encourage you to use them. Here, we see the same trend as last year. Commonly used terms and worldwide IT terms are two different things and thus, two different languages are often spoken. Is it reasonable to use a computer under one or several accounts at home, some of which are limited; or under an administrator account that is used by all family members? When is it necessary to upgrade the software on your devices? As soon as the update is available, once a month, or not at all? Other digital safety topics that go beyond the use of a secure password, clicking on viruses, and over-sharing your own or other individuals' data. “As for pupils’ digital creation activities, their self-confidence in terms of programming, robotics and new technologies (drones, 3D, virtual reality) lies more on the other side of the scale, and they assess their skill levels as rather poor or non-existent. At the same time, interest in new technologies, digital safety and traditional informatics activities predominates. On the other hand, the interest in content creation (making of websites and videos, creation of tests and programs) is surprisingly low,” said Lorenz regarding the analysis of initial results. The nuts have been crushed for this year, and now the analysis of the results begins. The final analysis of the survey will be completed later this year. On 2 December 2018, a special competition for the best CyberNut participants in Gr. 7-12 as well as other talented youngsters will be held at Robotex, where these future talents will compete in more complicated tasks.